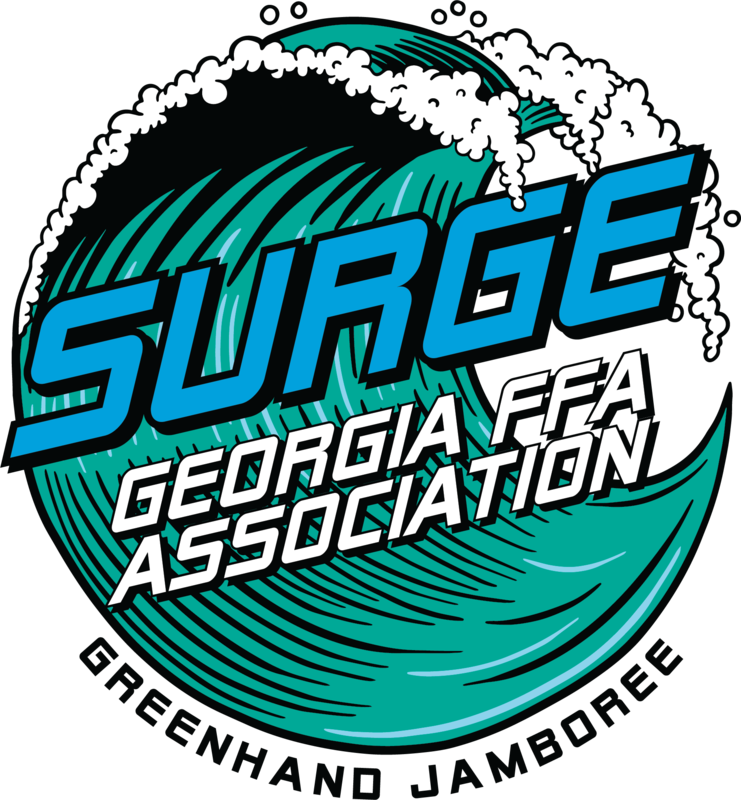 Georgia FFA comes together to celebrate success every APRIL. See you in Macon, April 25-27, 2019 for the 91st Georgia FFA Convention! Click here to watch the 90th Georgia FFA Convention! WLC is the ultimate leadership experience for FFA members in Washington, D.C.
Summer Leadership Camp is a week-long event for Georgia FFA and FCCLA members and is held at the Georgia FFA-FCCLA Center in Covington each year. SLC provides a fun and exciting environment for students to gain leadership and teamwork skills. COLT is for chapter FFA officers and is held during the summer each year. FFA Day at the Fair is designed for ALL students enrolled in an Agriculture Education program looking to learn more about the FFA! More than 40 displays developed by the Area Officers on SAEs, CDEs, and overall agricultural education programs to educate on the diversity in our programs. Open to all Agriculture Education students. 60,000+ People. Four Days. The future of agriculture. 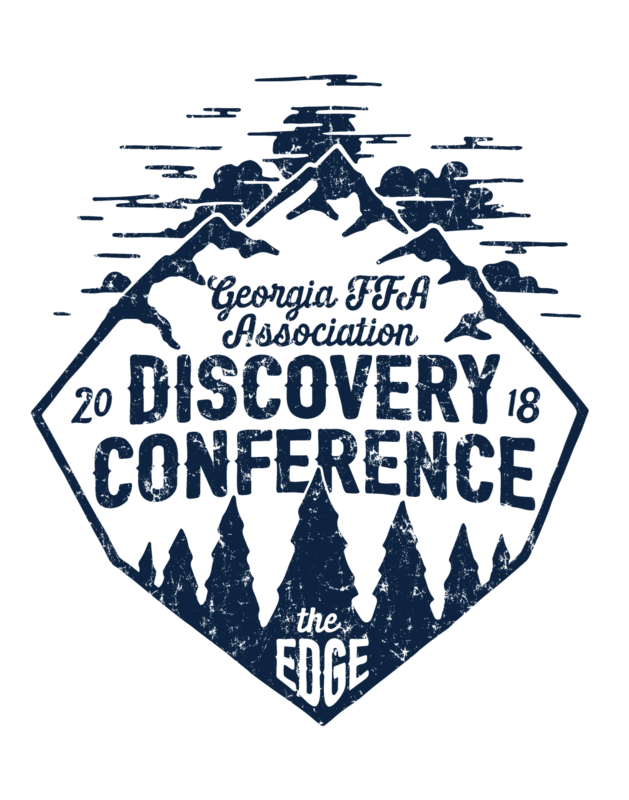 The Discovery Conference is a wonderful opportunity for middle school FFA members. It is a great way to get young members excited about the FFA and introduce students to the opportunities that FFA has to offer! The Greenhand Jamboree is designed to help ninth grade members begin shaping their FFA career by learning about opportunities and how the FFA can make a positive difference in their lives. 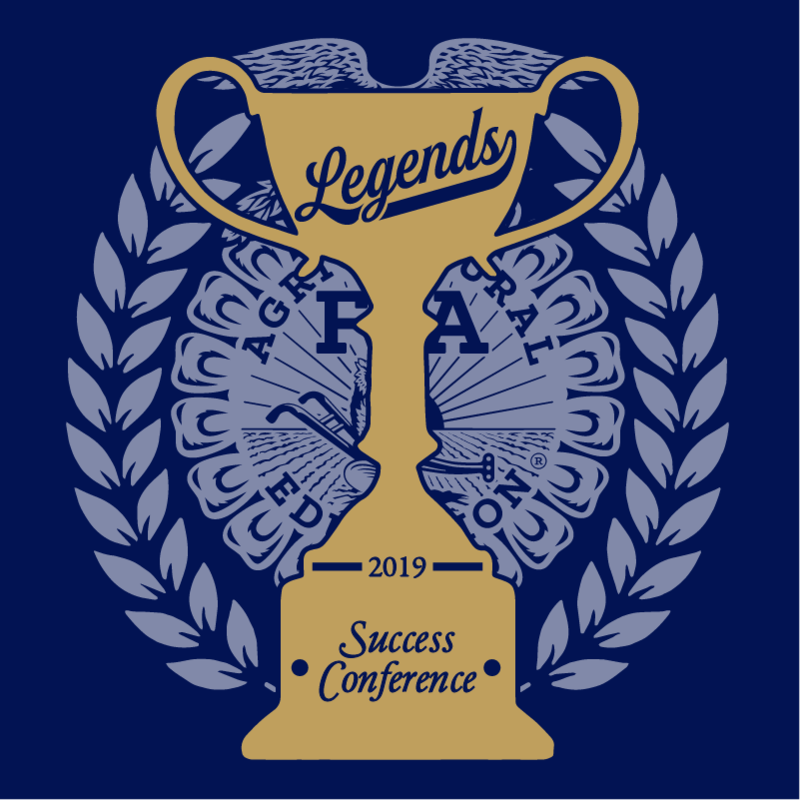 Tenth, eleventh, and twelfth grade FFA members get the opportunity to realize their roles as mature FFA members and leaders at the Success Conference.